Originally brought in to asset-manage the then-Pollok Centre, WD Ltd soon achieved full occupancy and record rents. However, the company’s forward-thinking attitude meant it identified a much greater opportunity through the future extension of the M77 and resulting nearby junction. Detailed discussions with Glasgow City Council led to the authority revising its Local Plan and, in May 1997, WD Ltd obtained planning permission for Phase 1 of a new strategy that would result in the Silverburn Centre – a 1,000,000 sq ft complex covering 168 acres. The proposals took more than two years to finalise, in conjunction with the city council’s Regeneration Alliance Industrial Strategy. When the UK pension fund on whose behalf WD Ltd was acting decided to sell the scheme, a significant financial return was realised. 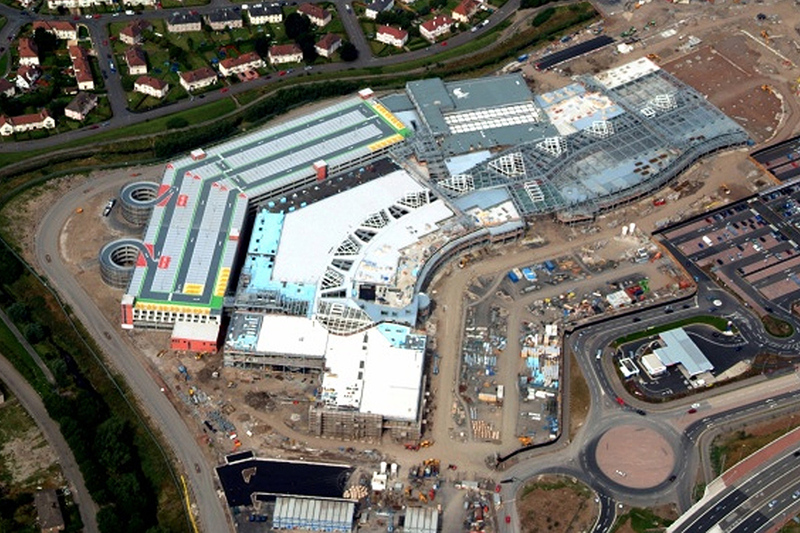 Today, Silverburn remains one of the largest shopping centres in the United Kingdom.